The following media is part of a campaign launched by Al Karamah foundation ahead of the International Day for Human Rights to raise awareness about the overlooked ongoing human rights crisis in Egypt. 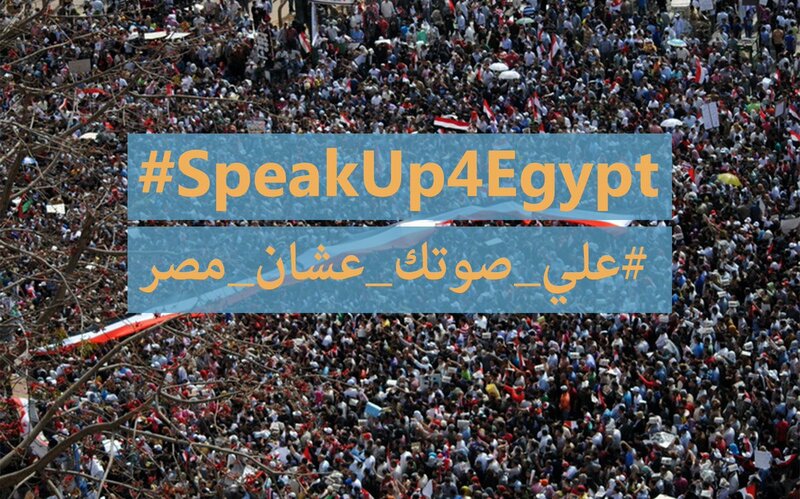 Please follow and write on the hashtag: #SpeakUp4Egypt on Twitter and Facebook. The following video profile is on a young Egyptian photographer who is a victim to the unfair judiciary and military system in Egypt. On June 1, 2015, Omar Mohamed Ali and his wife, Esraa Eltaweel, were leaving a restaurant in Cairo when they were stopped by police officers, and subsequently disappeared for 15 days. 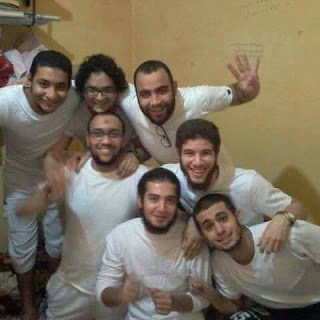 While Esraa was charged with "spreading false news" and imprisoned for 7 months, Omar's case was transferred to a military court, and he was sentenced to life in prison on May 29, 2016. Omar was charged with "leaking classified military information", though no evidence has ever been found against him.